The fact that citrus season falls during the darkest days of the year is pretty smart. The person who thought that up was a genius. Just kidding, Nature, I know it's all down to you. But the truth is when the days seem to darken too soon and the air blows too chilly, it really is nice to have the flavours of pure sunshine turn up on fruit stands everywhere in the form of juicy little orbs. At a good food market the selection can be astounding: lemons and limes of different sizes and scents, oranges in a wide array of sweetnesses and skins, face-sized pomelos with their thick and spongy skins, the small and strange citrus fruits like kumquats, calamondins and mandarinquats, and all their interesting hybrids. In the middle of all that is the classic and cheery grapefruit, and my favourite variety is the pink grapefruit. I found some on sale the other day and turned those juicy pinks into a deliciously sticky mess that's both sweet and tingly tart, and right at home on hot buttered toast. 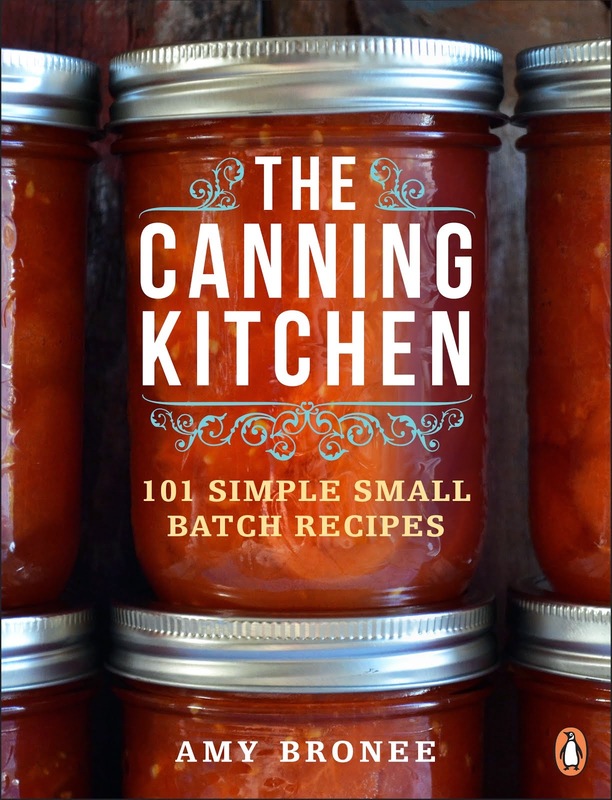 There are a number of reasons I enjoy canning and saving money is only one of them. But this time the money saved was drastic and that left me feeling super thrifty and resourceful. 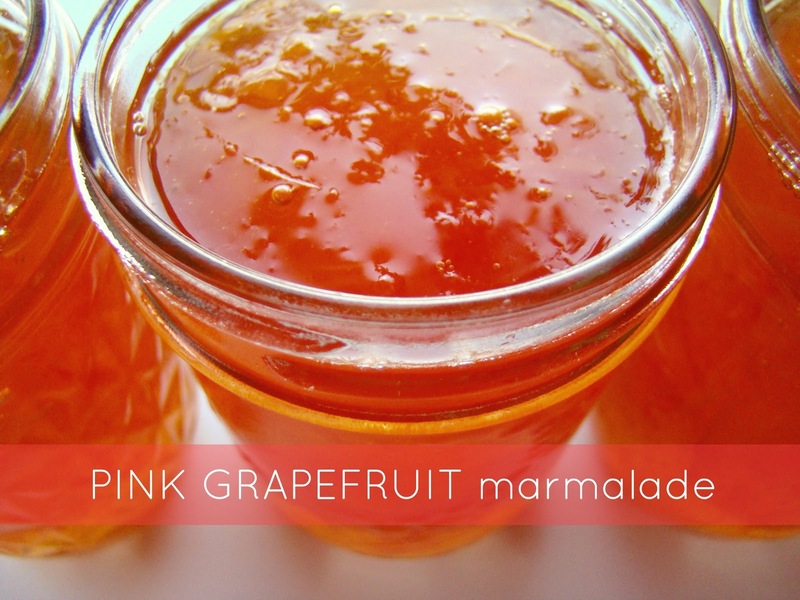 These seven jars of pink grapefruit marmalade cost me about $2.50 total to make! A cheap and cheerful breakfast is a lovely thing. 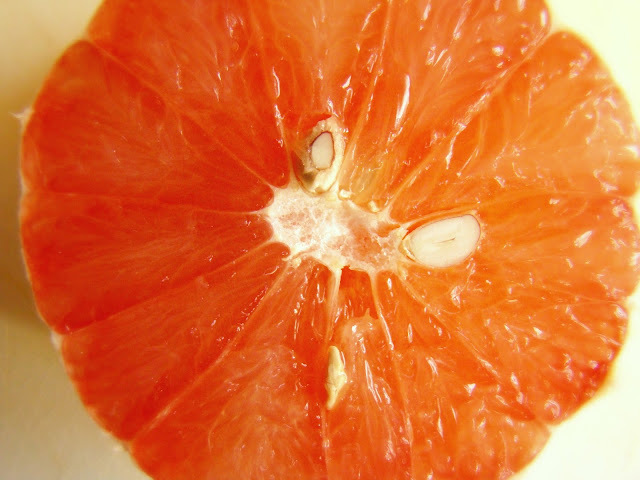 The chopped, juicy grapefruit flesh was cooked along with one cup of the thinly-sliced peel and some water and sugar. Just three ingredients and one of them is water! I heated my jars in the boiling water canner then left them in the hot water until ready to be filled with hot marmalade. The sealing discs and ring bands were brought to a boil in a small saucepan and left in hot water until ready for use. I put a plate in the freezer. 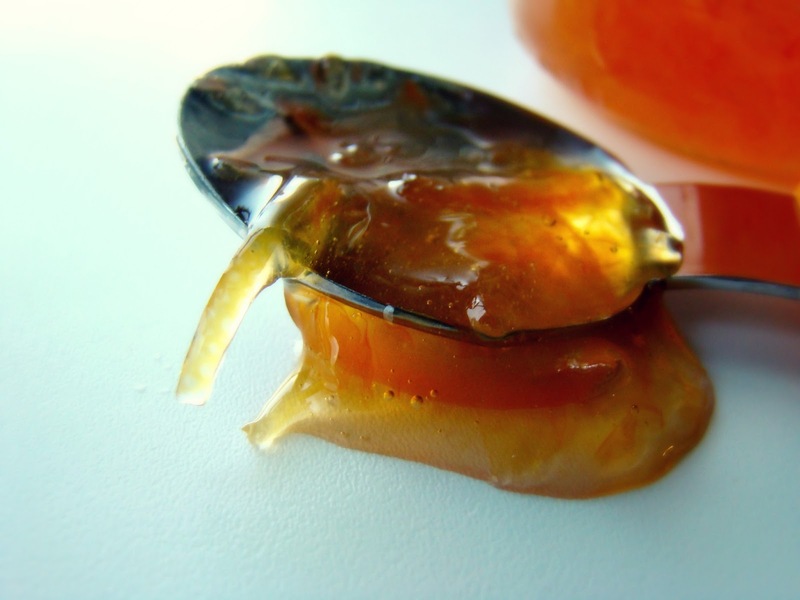 To perform a gel test, I spoon a small amount of hot marmalade onto a plate and return it to the freezer. After one minute, I poke it with a finger. If it wrinkles slightly it will gel when cooled. If not, I keep boiling and test again in a few minutes. Using a sharp knife, I cut away the peel of the grapefruit in strips, removing just the coloured part of the peel and leaving the white pith behind. The strips of peel were then sliced thinly until I had one cup's worth. 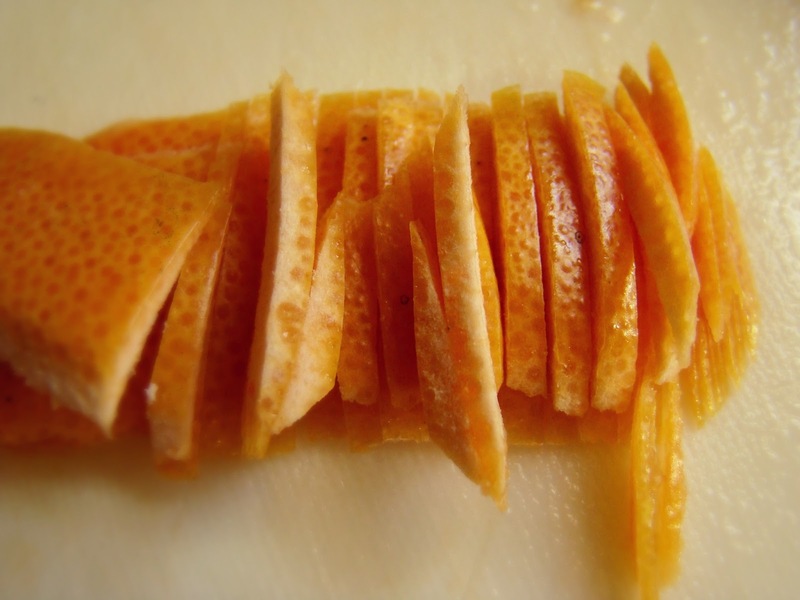 The remaining fruit was peeled to remove the pith, then sliced crosswise to remove and discard the seeds. The flesh was chopped into small pieces and added to my largest stock pot, along with all the juice from my cutting board and the sliced peel. I added the water and brought the mixture to a boil, then covered the pot with a lid and allowed it to simmer on medium-low heat for 10 minutes. I added the sugar and brought the marmalade to a hard boil over high heat, stirring frequently to keep the bubbles down, until it passed a gel test (see above), which took 15-20 minutes of hard boiling. I ladled the hot marmalade into my hot jars, leaving a 1/4-inch of headspace, then wiped the jar rims clean with a wet paper towel. The discs were secured in place with the bands until finger tight, and my jars were lowered into the rack of my already-boiling water bath canner, resting 1-2 inches below the water surface. The jars were processed for 15 minutes in boiling water, then removed from the canner and left to cool on a towel on the kitchen counter and form their seal. A sticky mess can be a good thing. Are you a grapefruit fan? Which citrus fruits are you putting in your shopping basket lately? Have you ever just frozen this lovely jam? I haven't tried freezing it. You could always make a half or quarter batch and just pop it in the fridge! I WISH I had the patience to try making a jam - let alone enough to actually freeze! We DESIRE I'd the actual persistence to test creating a quickly pull -- not to mention sufficient to really deep freeze! 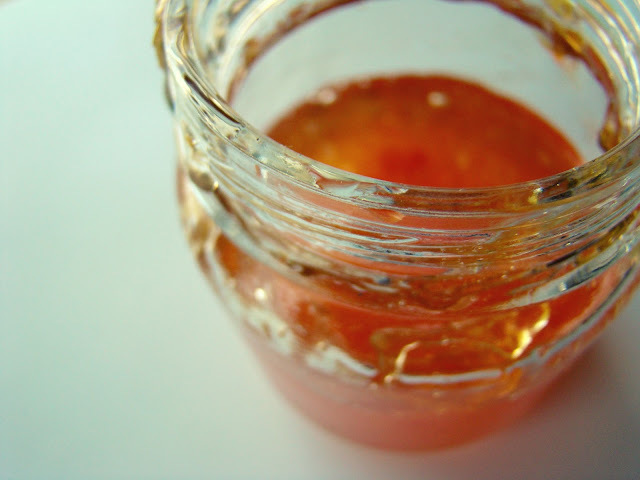 There is so much natural pectin in grapefruit, you really don't need to add any. Even if you did add a box of commercial pectin, you'd still have to reach a full boil to activate it. 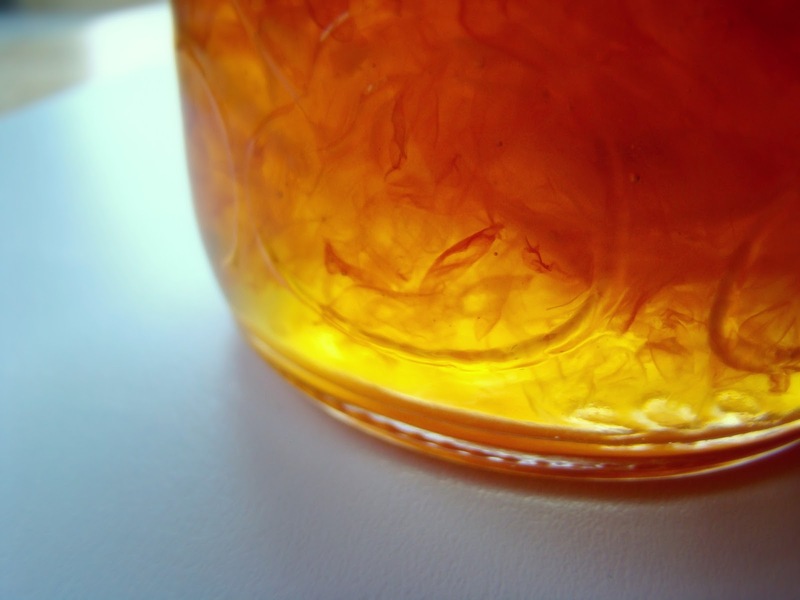 What was the reason your crabapple jelly didn't boil? Was it a stove issue, or...? Just wondering if I could help you troubleshoot. 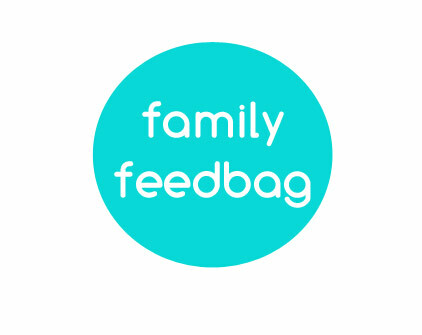 Many people (like me) can because they don't have enough room in the refrigerator and freezer.